MAKE THE MOST OF YOUR ADVERTISING OPPORTUNITY. Along with our high quality digital printed and cut graphics, our experienced team are providing effective brand awareness to vehicles no matter what size the fleet. Whether it's cut vinyl graphics or vehicle wrapping, we never underestimate the importance of good image when promoting your business on the road. When we say 'standard vehicle graphics' what we mean is that the graphics are cut from coloured rolls of vinyl rather than printed. This can be as simple as a company name or logo and web address through to over sized graphics. 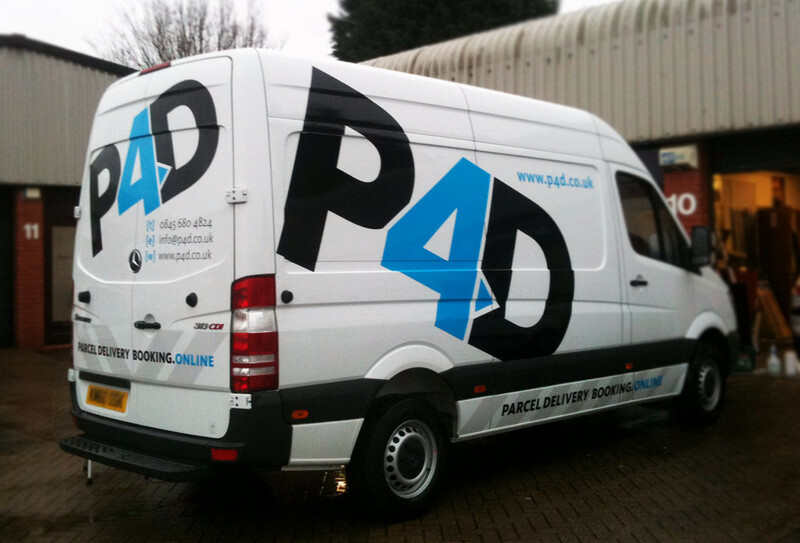 Along with standard livery, printed sections can be included to showcase what it is your business offers. Intricate logos with a multitude of colours, images or gradients are all achievable through printing. All of our vehicle graphics are printed on high grade vinyl and laminated for durability and protection from the elements. Vehicle wrapping is hitting the UK big time, and when you need to set yourself apart from the rest, this is a good route to consider. Wrapping vinyl follows the curves and contours of the vehicle, which means we are no longer bound to the flat sections only. 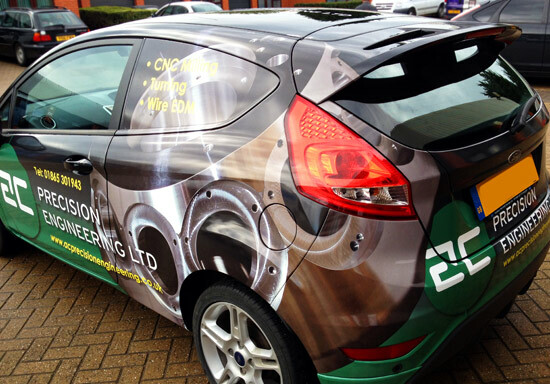 A part wrap can compliment standard vehicle graphics to produce imaginative and stunning results, transforming your vehicle from just a van into a mobile showcase for your business. This takes part wrapping one step further by covering your whole vehicle. Great high impact advertising on the road, we always receive a great response from our clients that have fully wrapped their commercial vehicle. This method is favoured by customers looking to turn heads and draw attention to their business. You're proud of your business, this is a way to show people.